We are looking forward to discussing your roofing needs. 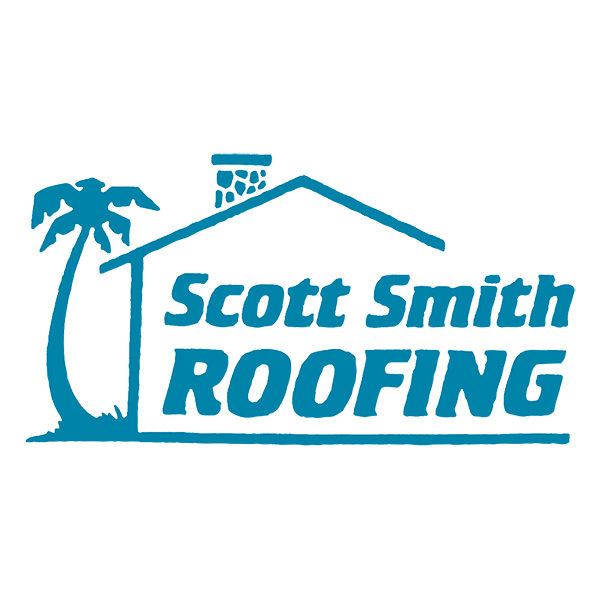 If you are in the need for any roofing services, I highly recommend Scott Smith Roofing. Professional, affordable and family owned. I've worked with Wayne and his staff for many years, they run an excellent business with the highest of standards ! Not the cheapest...but the best.